Authorities are cracking down on a sector that houses two of the world’s most valuable financial startups, with ties to Ping An and Alibaba respectively. Peer-to-peer lending has seen explosive growth and little oversight. Driving out the cowboys should benefit the big two. Police in Beijing, Shanghai, the eastern province of Jiangsu and the southern province of Guangdong said they had sealed, frozen and seized assets of Ezubao and linked companies, according to official microblog postings on Dec. 16. The investigation into Ezubao highlights the growing financial and social risks posed by China’s unregulated peer-to-peer lending industry, which has been dogged by reports of frauds in recent years. 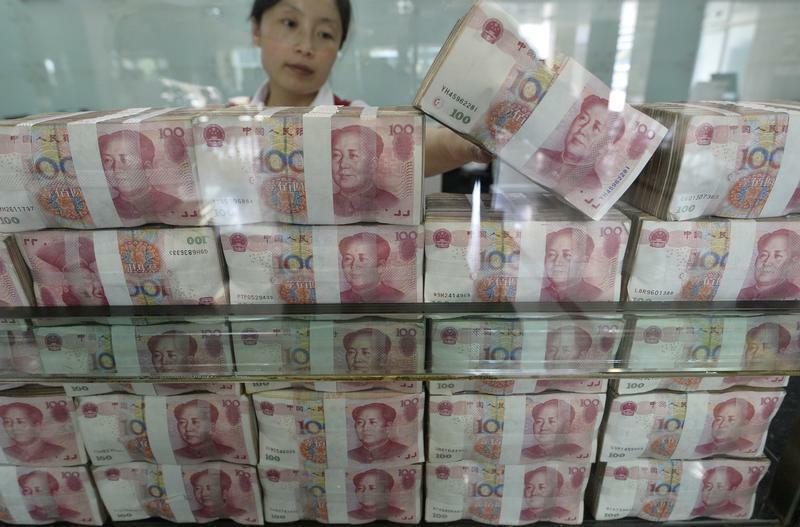 The People’s Bank of China has released draft guidelines on internet finance, aimed at boosting the growth of the sector while stamping out fraud. The rules allow P2P platforms to match lenders and borrowers, share information, and provide credit ratings, but they are barred from “providing credit enhancement services and conducting illegal fund-raising”.